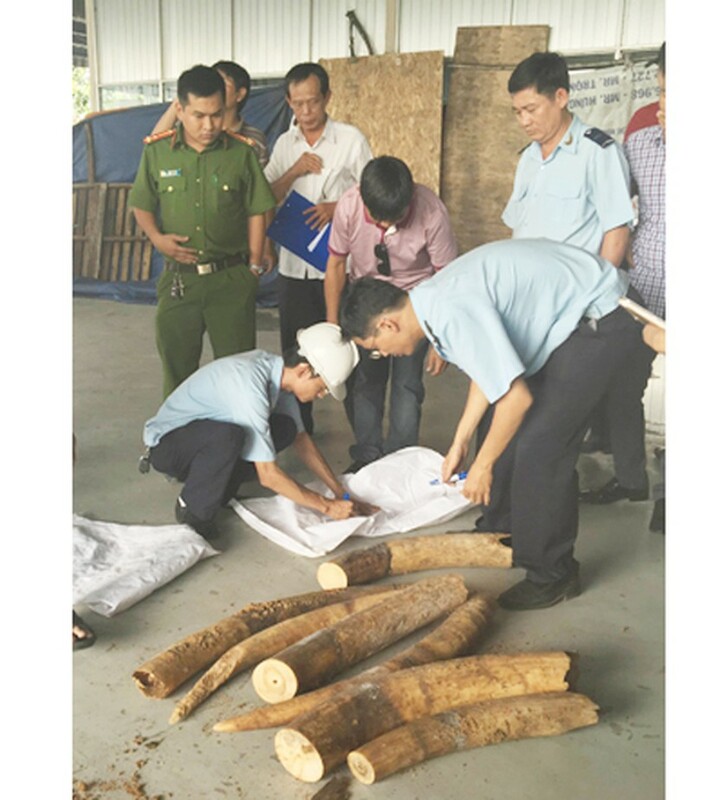 Speaking at the international conference on the illegal wildlife trade on November 17 in Hanoi, Deputy State President Dang Thi Ngoc Thinh said that Vietnamese government always pays attention to biodiversity and wildlife protection especially these rare animal on the risk of extinction. The Vice President asserted that the Southeast Asian country early signed in the UN’s Convention on Biological Diversity and Convention on International Trade in Endangered Species of Wild Fauna and Flora (CITES). Additionally, Vietnam set up forest ranger force, environment police, border guards and market management for wildlife protection. 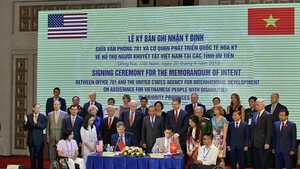 Yet, Vietnam was facing challenges in preserving biodiversity and wildlife; accordingly, Vice President Thinh stressed that stamping out wildlife illegal sales is duty of all people in the globe, adding that Vietnam urged the international community to combat illegal wildlife trade through conducting synchronic activities and stamping out “black markets” to sell rare animal. Moreover, the international community must join hands together to promote sustainable livelihoods for affected communities in the natural conservation and international cooperation should be focused on. In the opening session, Deputy Secretary-General of the United Nations Yury Fedotov said that the Southeast Asian country is a nation with fauna diversity and rare wildlife. Additionally, the country is identified as a transshipment point for international wildlife trafficking rings from Africa, especially of ivory and rhino horns. He lauded Vietnamese government and the countries in the region to sign pledge in the fight against wildlife trafficking, stressing that the UN will be their side in the fight. As per the schedule, the conference will adopt a declaration such as setting up a roadmap to tangible and unified actions against illegal wildlife trade; finishing policies and law in each country to prosecute criminals who sell wildlife. Attended the conference were Vice President Dang Thi Ngoc Thinh, Deputy Secretary-General of the United Nations Yury Fedotov, Lao’s Deputy Prime Minister Sonsay Siphandone , Prince William of the United Kingdom, and managers of relevant agencies and international organizations.